Holly Rice | Lanier & Deifik, P.A. As an associate at Ross, Lanier, & Deifik, Holly represent clients in family matters and real estate litigation matters, including but not limited to children's issues and complex financial matters, actions to quiet title, and other issues. A former prosecutor, she has extensive litigation experience, including jury trials, bench trials, and motion/hearing practice. Holly attended the University of Florida Levin College of Law and received her Juris Doctor in December 2010 with honors. Holly was recognized on the Dean’s list every semester and graduated in the top 14% of her class. She received 3 Book Awards in recognition of her outstanding academic performance in Trial Practice, Legal Research and Writing, and Legal Drafting. While attending the University of Florida, Holly volunteered at a legal aid where she assisted indigent clients in family law matters, and was also a Senior Research Editor for the Journal of Law & Public Policy. 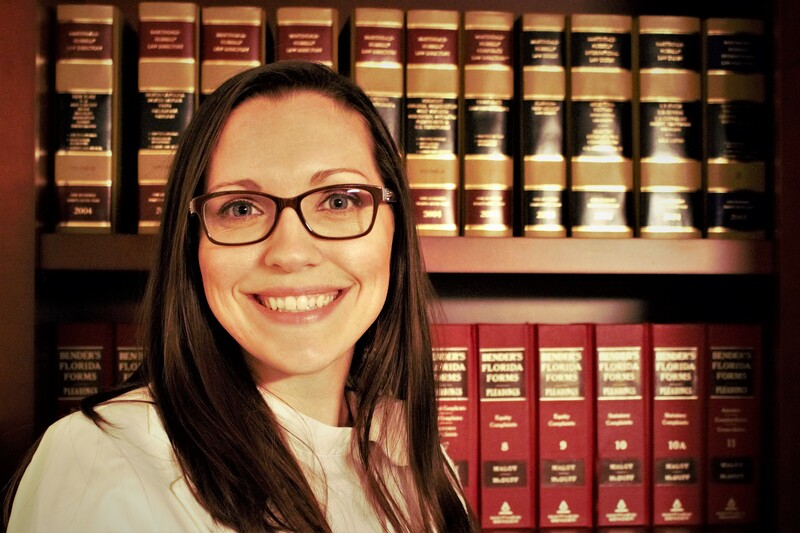 Holly has been licensed to practice law in Florida since 2011. After graduating from the University of Florida, Holly began working as a prosecutor for the Sixth Judicial Circuit in Clearwater, Florida. There she obtained significant litigation experience prosecuting all types of criminal offenses, from misdemeanors to first degree murder. For a significant period of time as a prosecutor, Holly focused on child abuse crimes and received extensive training on child-related issues. She has handled all aspects of criminal litigation including, but not limited to, investigations, interviews, discovery, depositions, motions, written and oral argument, appeals, and all phases of trial. In addition to extensive hearing experience, Holly has had over 25 trials in her career. What is a limited common element in a community association?